Mind Blown! Have You Seen This Chick-Fil-A Meal Hack? Ummm . . . Thank You? MY PLEASURE! 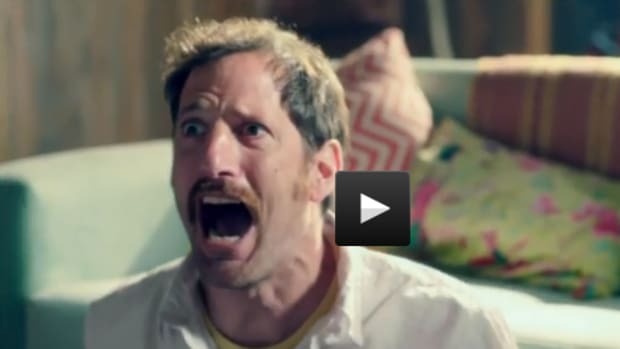 You know when you&apos;re trying to eat your tasty Chick-Fil-A nuggets in the car (as a passenger of course)? You know how managing your nuggets, fries, sauce, and drink can get a little . . . messy? Well. Guess what? 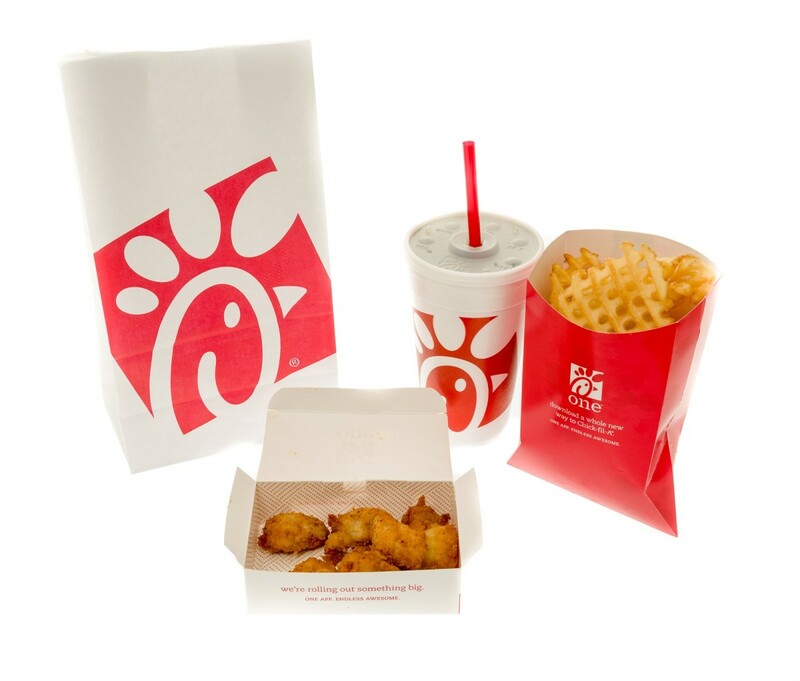 That little hole in the center corner of your Chick-Fil-A nugget box can solve all those problems for you (and your kids too)! Those little holes aren&apos;t there to just to keep your tasty nuggets from getting soggy by letting the steam out, NAH, they are also there for your dining convenience and efficiency. 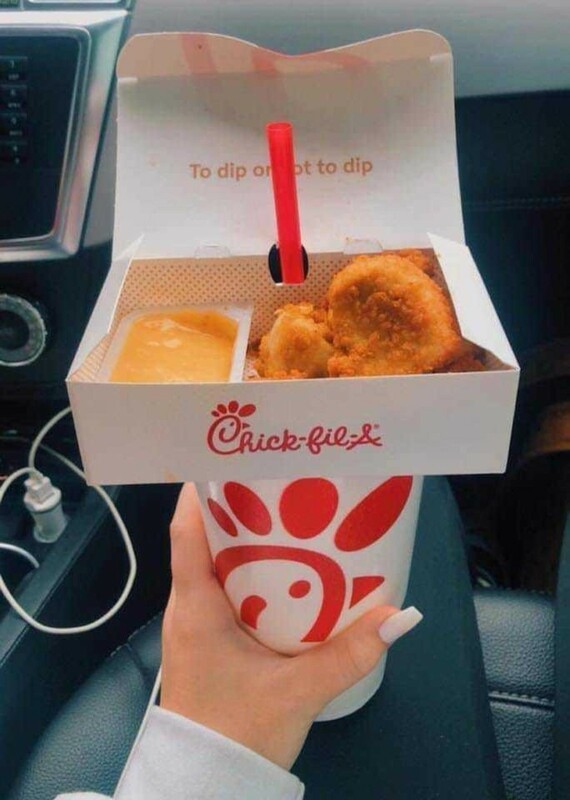 Just use that straw as an anchor for your meal and enjoy the added stability as you enjoy that sweet sweet Chick-Fil-A sauce! One of my kids favorites places to eat is Chick-fil-A. 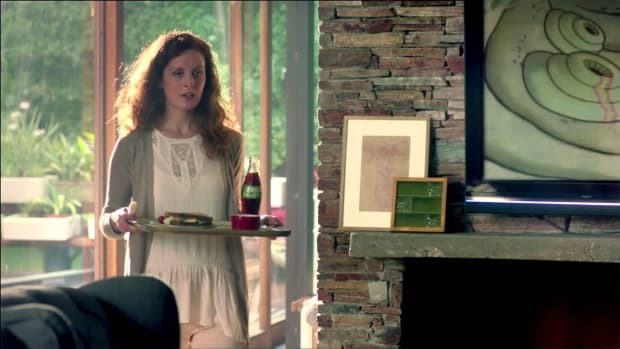 We’re in love with this green Coke commercial from Argentina. But He didn’t . . . and I’m ok with that. 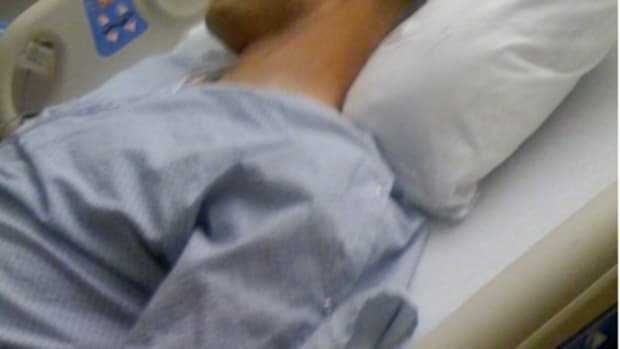 A lot of people have spent a bit of time wondering what could have changed the car accident that my husband was in after hiking the Grand Tetons. Full Disclosure: I live in one of the driest climates in the United States! Romantic Valentine Dinner At…. 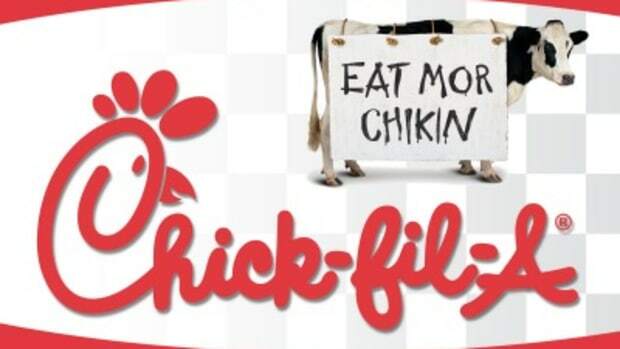 Chick-Fil-A? Last night my family went out for our weekly Chick-fil-A fix and I saw something that made me giggle to myself a little.